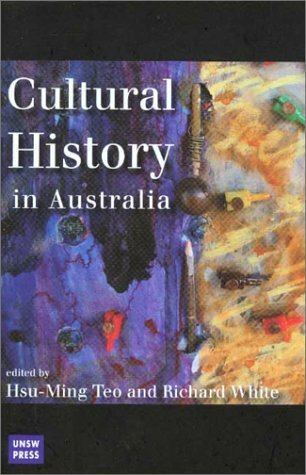 Hsu-Ming Teo - Malaysian-born Australian novelist.Hsu-Ming Teo moved to Castle Hill, Sydney at the age of seven. Upon leaving school she began studying Medicine but changed to Arts in her second year of university. She has tutored at both Macquarie University and the University of Sydney, where she was awarded a Doctor of Philosophy degree in 1998 on the subject of British women's travel writing in the late nineteenth and early twentieth centuries.